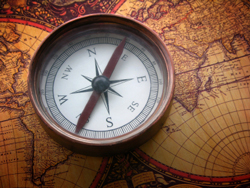 Is Your Agent An Accredited Buyer Agent? A Buyer Agency Contract Agreement signed between an Accredited Buyer Agent licensed Realtor® (ABR), and you as the Buyer Client, offers the most protection for any real estate home buyer. 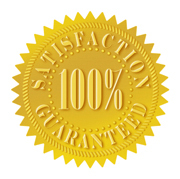 Every one of my Buyer Clients gets my 100% Home Buying Satisfaction Guarantee. Who Represents the Home Buyer?